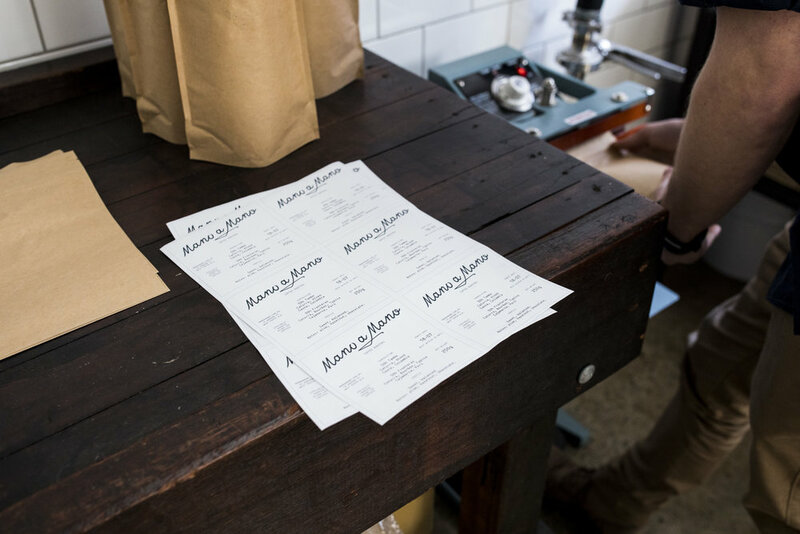 Mano a Mano Coffee Roasters is a roastery and online retailer based in Perth, Western Australia, dedicated to carefully sourcing, thoughtfully roasting, and lovingly delivering delicious specialty coffee. Here at Mano a Mano, we believe great coffee begins on the other side of the world, where coffee farmers are hard at work cultivating, growing, picking, processing, and sorting each bean with care. This is where our journey begins, by selectively and ethically sourcing in-season micro-lots from farms, mills, and regions that share our dedication to quality, with the help of our trusted importers. Then, we patiently roast in small batches to showcase the unique botanical and geographical characteristics of each lot, and to represent the efforts of the farmers in the best way we can. Authenticity and transparency define every element of our practice at Mano a Mano, and we’re working hard to ensure we’re always able to share as much information as we can about our coffees. We want to work with people who are as obsessed with specialty coffee as we are, and who are willing to go the extra mile to find it, just like we do. If this sounds like you, we would love to work with you to produce delicious coffee of exceptional quality. Our online store has everything you need to create delicious coffee. You can buy bags of Mano a Mano’s most current micro-lots, sign up for our coffee subscription service and even get your hands on limited edition specialty coffee books. 19 Gordon Street, West Perth.